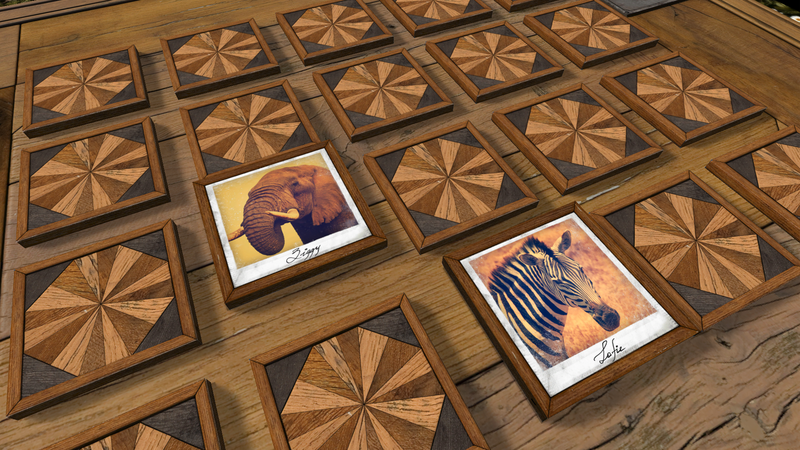 Built with Blueprints, this card-matching memory game is optimized for mobile devices! 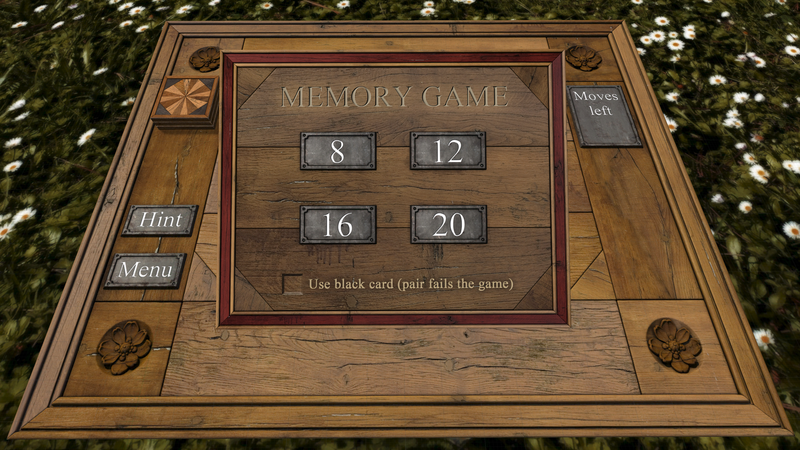 How's your memory? 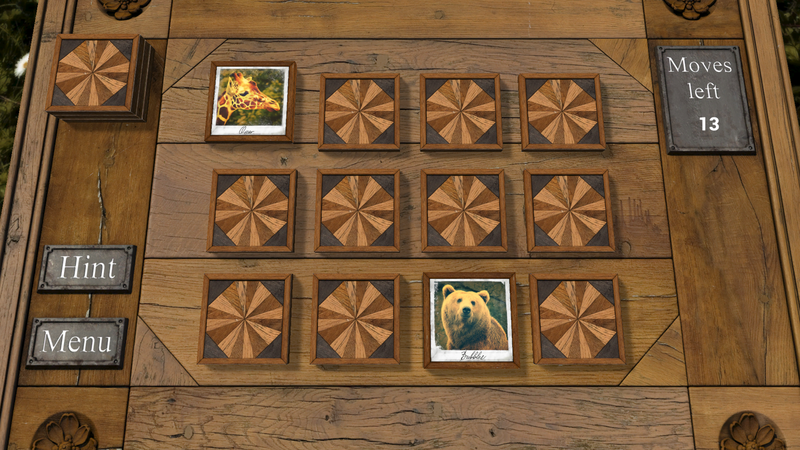 Test it out with this classic card-matching memory game created entirely with Blueprints. 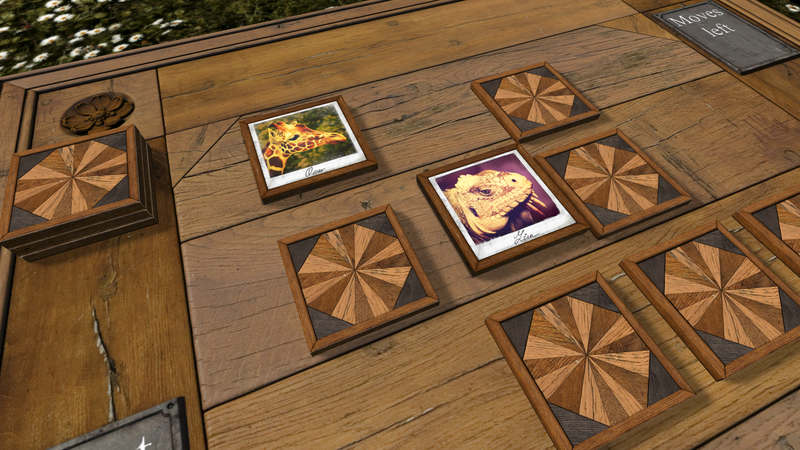 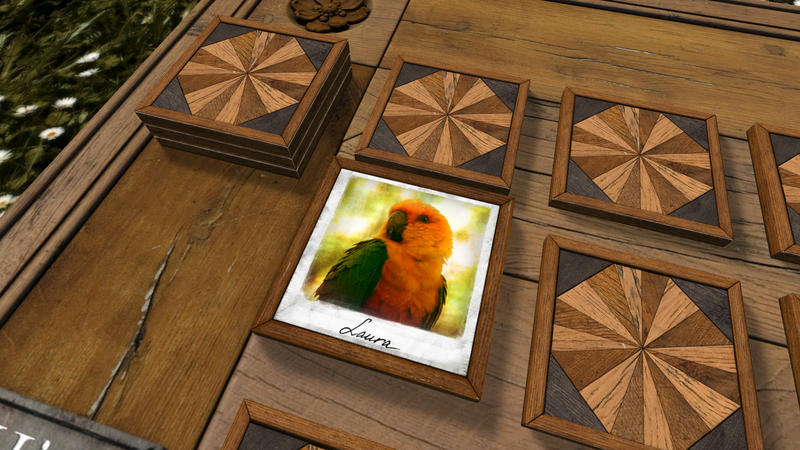 Memory Game shows another application of Blueprints through a fully-featured game with hints, movement counters, a menu system, and more on a beautiful game board setting!